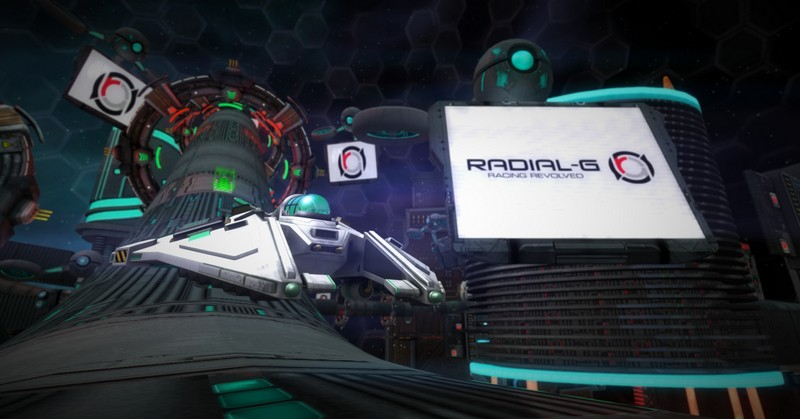 Radial-G is an arcade racer made for PC, Mac, and Oculus Rift. 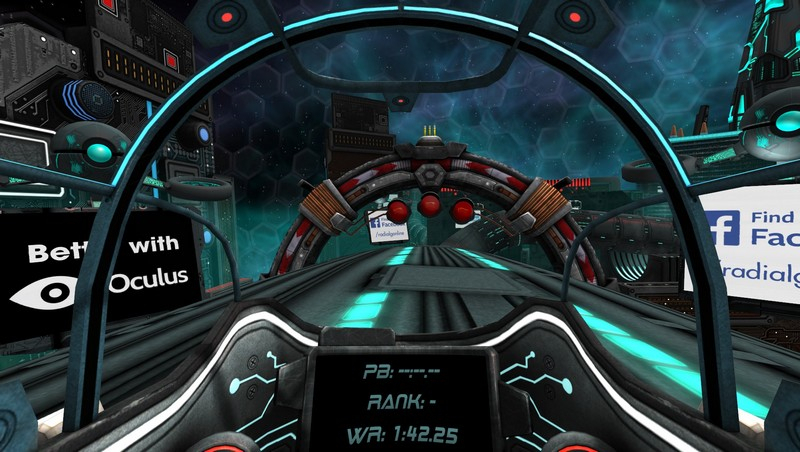 Tear up the track against over two dozen opponents in twisting tracks and fast-paced action. 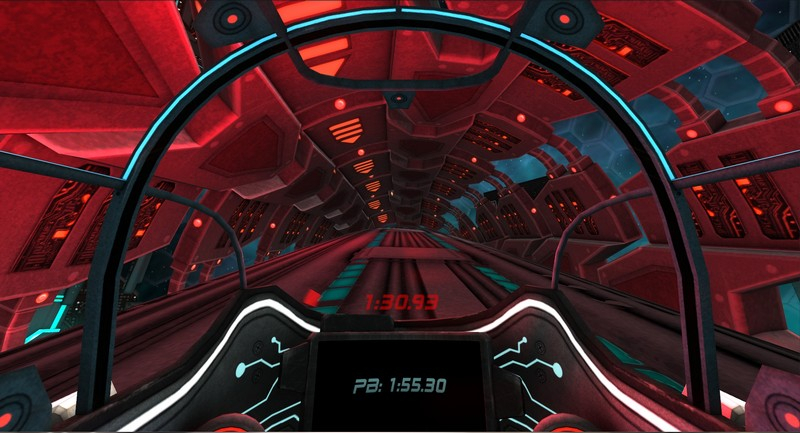 Interstellar Tracks: Each track is built to be unique, using a tubular design that allows full 360-degree rotation. Expansive Garage: Fill your garage with ships, which you can customize with weapons, shields, and perks to help you accelerate your gameplay. 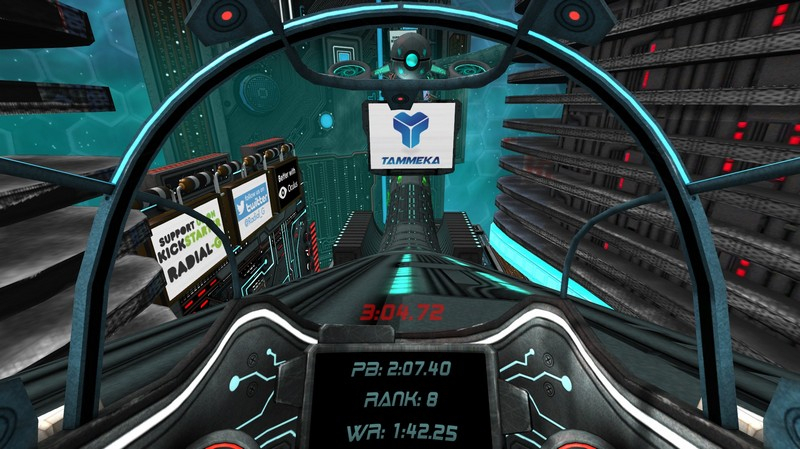 Large-scale races: Go beyond a single player campaign and race in 32-player matches in multiple game modes. 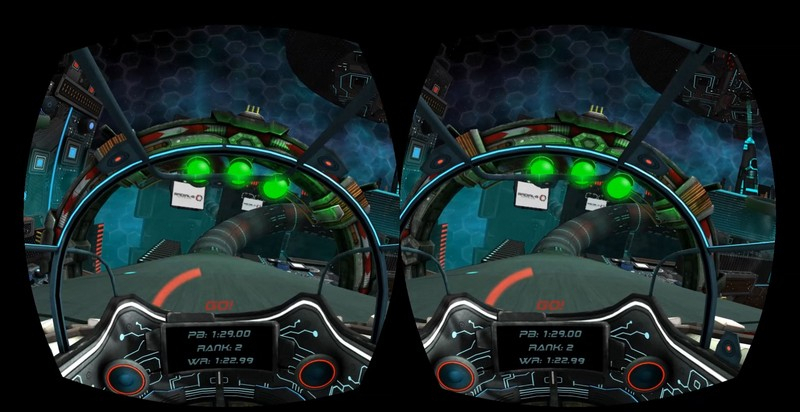 Oculus Rift Support: Immerse yourself totally in the game with 360-degree viewing motion from the cockpit. Get behind the wheel of a ride you won't soon forget. 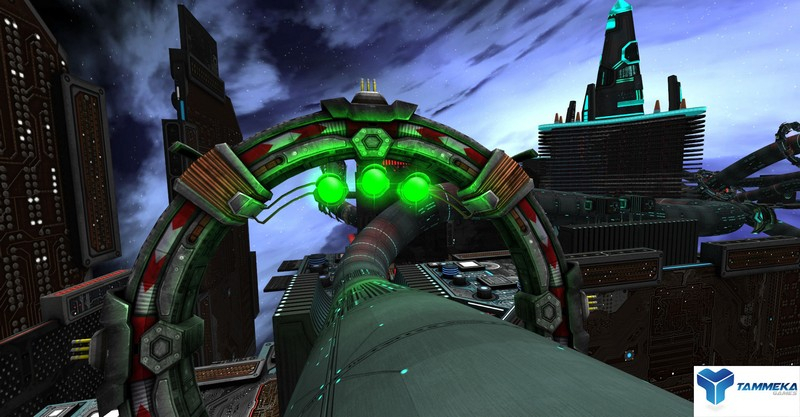 Back Radial-G on Kickstarter now!